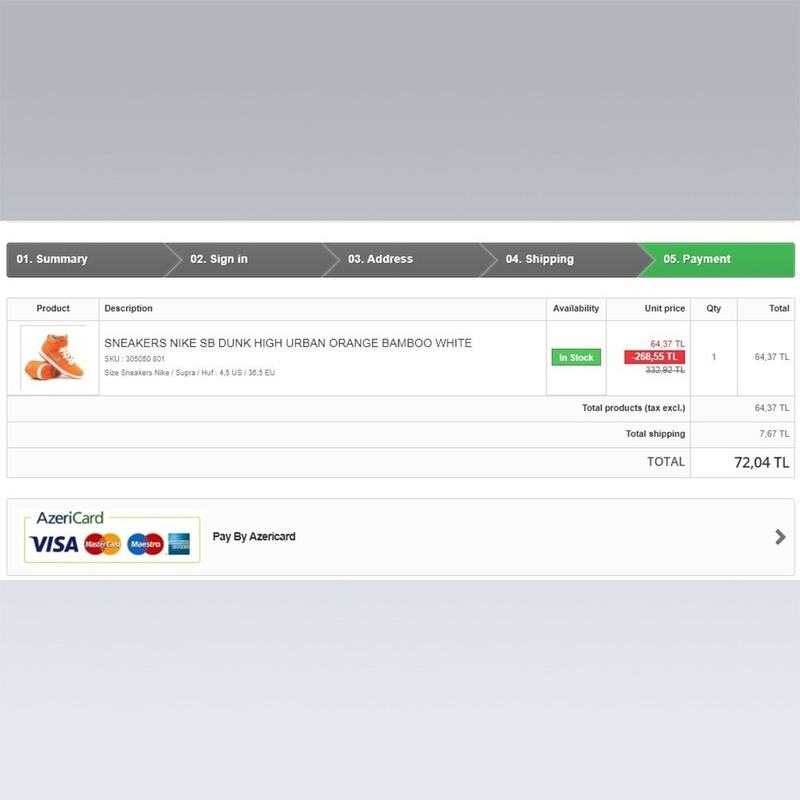 Easily and quickly connect the payment gateway AzeriCard to your online store and start accepting secured payment transactions. 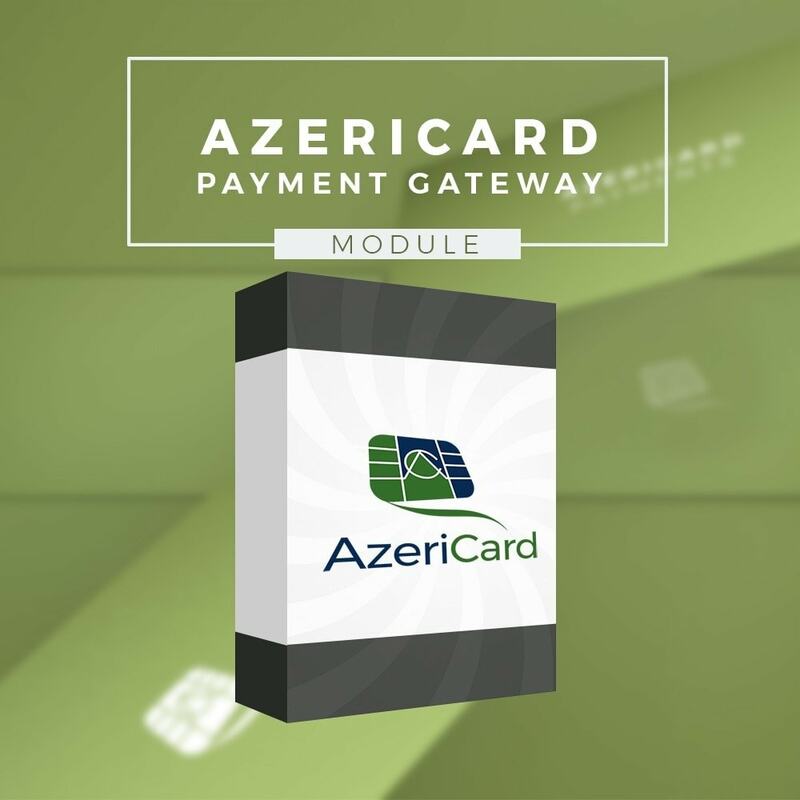 AzeriCard is one of Azerbaijan’s largest payment providers. 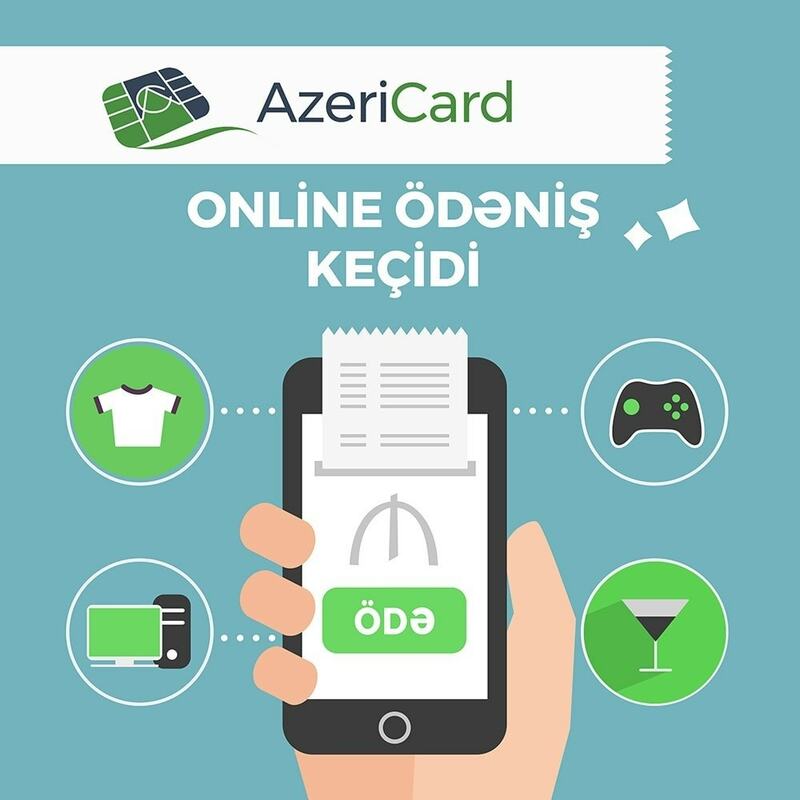 AzeriCard is used and trusted by many popular e-commerce stores in Azerbaijan. From AzeriCard: "Our strategy is to approach customers in “clear” and “responsible” manner, improve customer experience by offering products and services that are tailored to their needs. We, the people of AzeriCard, believe that our company and our customers deserve the best of everything. 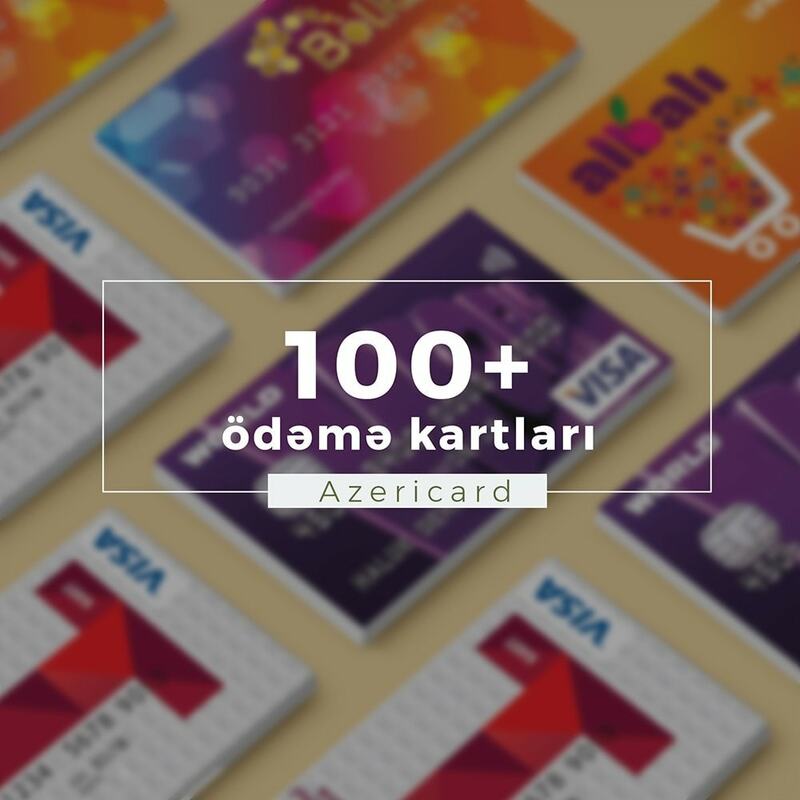 Having put our minds together in order to provide more perfect service and to grow along with the society of which we are a part, we have created the AzeriCard Customer Satisfaction Constitution." 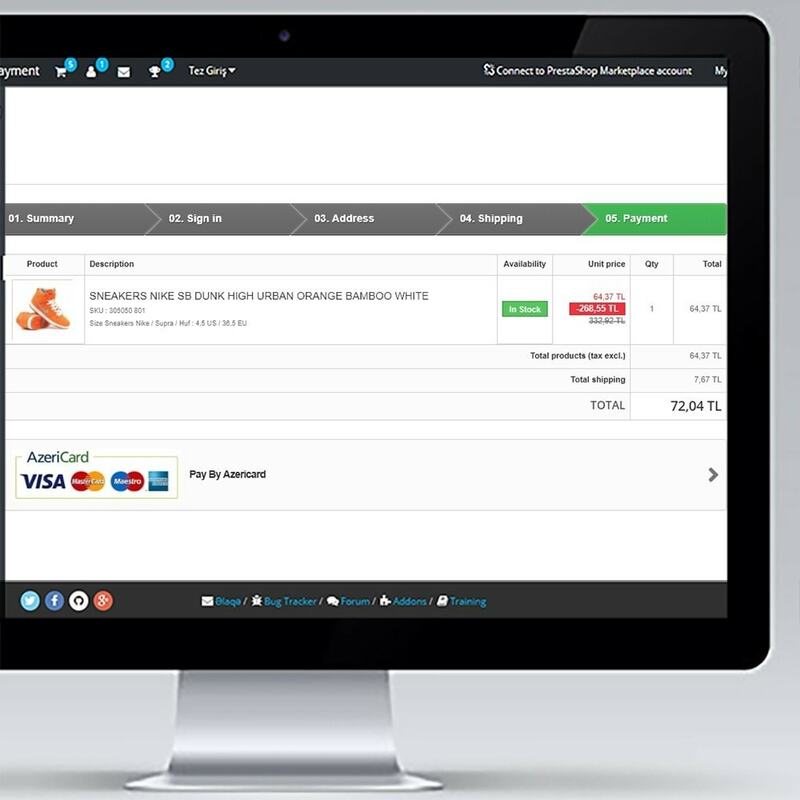 For transactions in TRY, EUR, USD, AZN.OOS payment page. 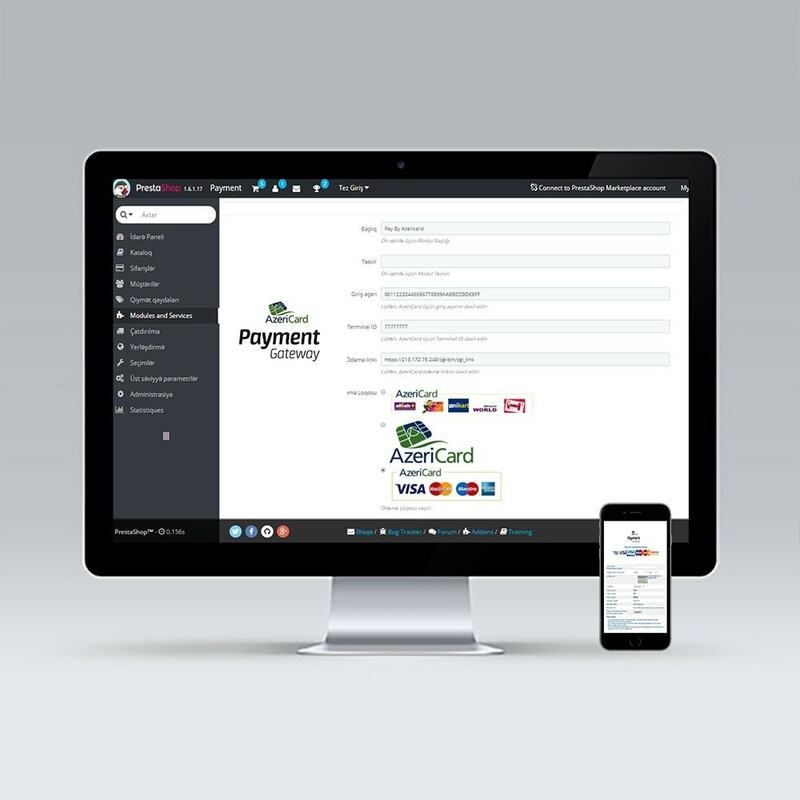 Immediate access to all transactions reportNo hidden fees.